Philly lyricist Dell-P teams up with soulful producer Samad Dawson to touch on serious issues going on around us daily. The emcee touches on everything from police brutality, politics, and even black on black crime over this powerful Gil Scott Heron sampled track. Changing the condition of the world starts with us and this song is sure to be some type of motivation to bring people together. 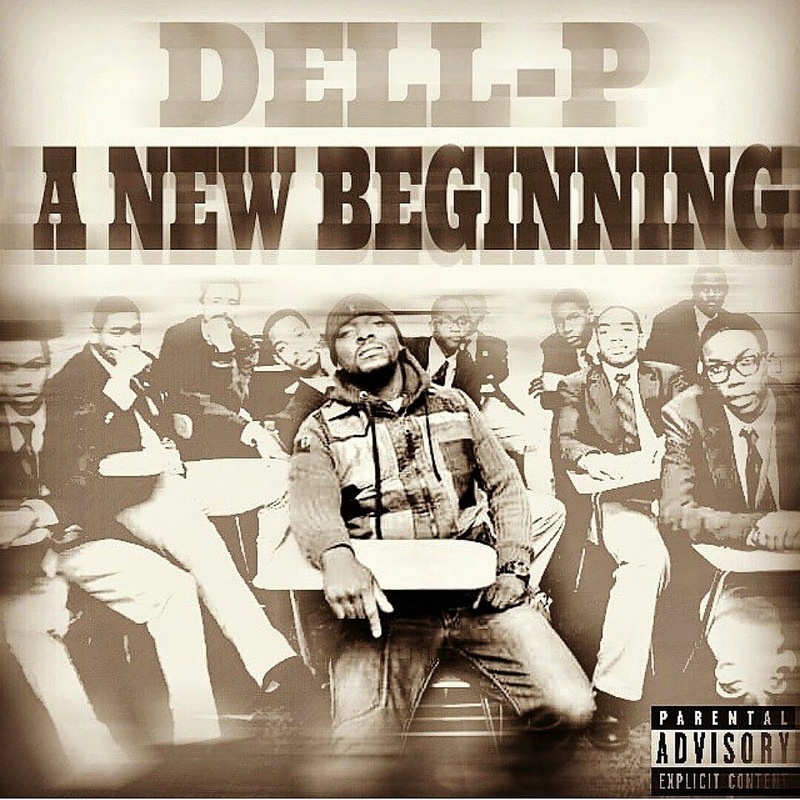 Be on the lookout for Dell's new album 'A New Beginning' which will be dropping this spring!